post for Trendy Twine as a new Design Team Member. some "Cherry Cupcake" and "Pink Midnight"
this bubble tube holder box to put the tubes in. it be to get a set of these for Valentine's Day? make it without it breaking. These are AMAZING Julie!!!!! 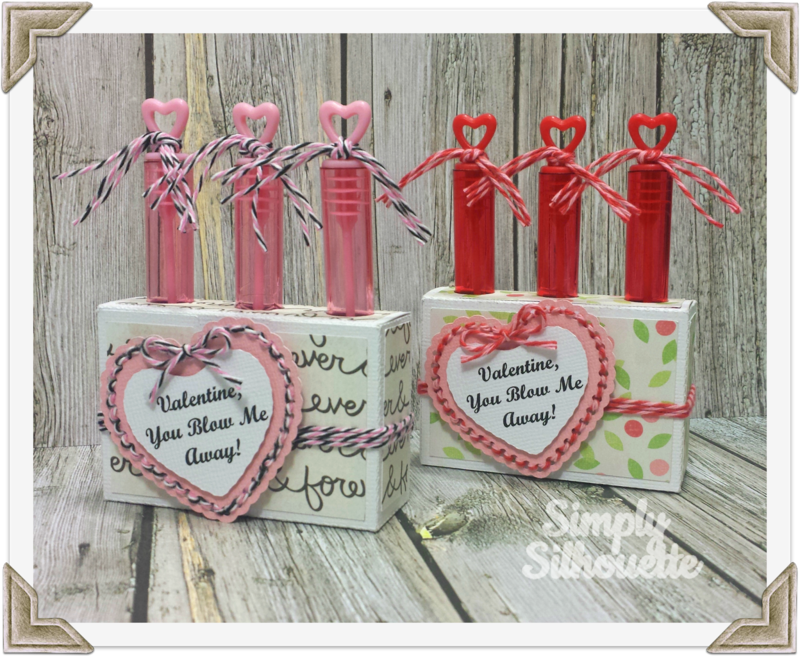 What a fun Valentine's Day project!!!! Awesome job and welcome to the Trendy Twine DT!!! congrats on become a DT member w/ Trendy Twine! Love your project! Congratulations on your Trendy Twine DT gig…super cool. Your project today is just smashing…LOVE it to pieces. The papers and the thought of bubbles vs candy for Valentine's day is too fun. Of course all the twine is GREAT too. Happy Monday! Love these!!! You did a fantastic job! Love the bubble tube holder!! I would love to learn how to do that! Super cute...Congrats on being a TT DT member!! So cute!! Congrats and Welcome to the DT! 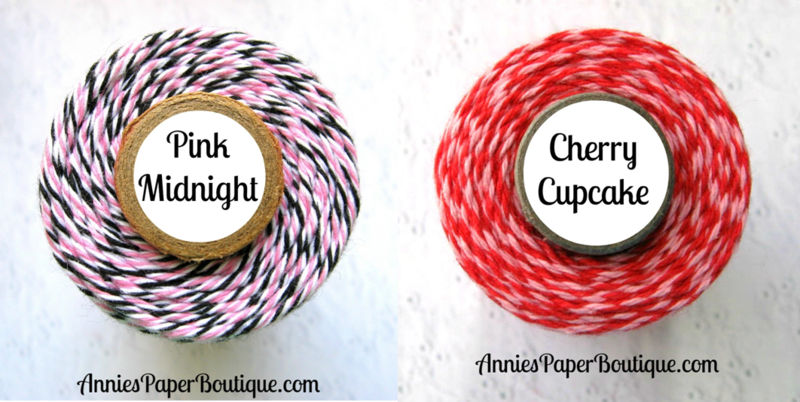 I love all the super fun details you used and how you embellished with the twine!! Awesome project Julie, so happy you've joined us on the Trendy Twine DT!! They are Super cute, COOL and FUN!!! Love it!! Happy to be part of this AMAZING team!!! These are adorable, Julie. Such a fun idea. And I love how you threaded the Trendy Twine through them. 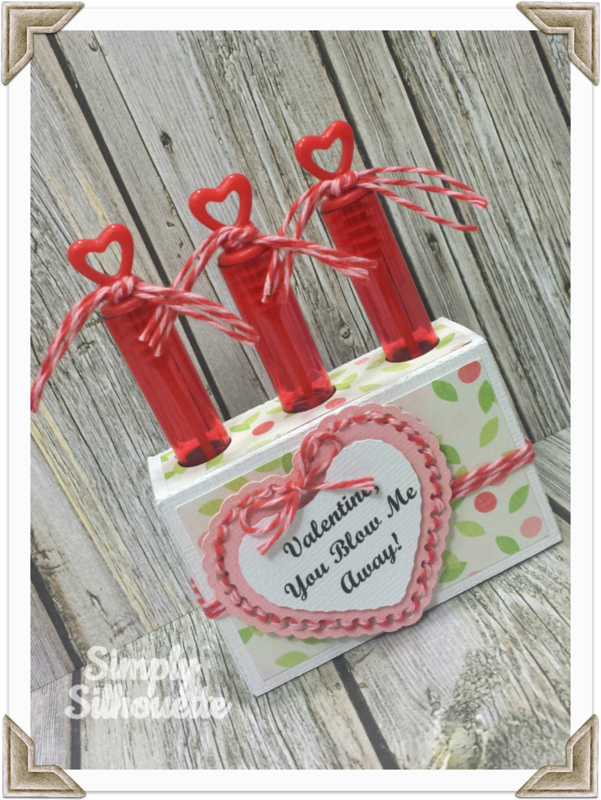 Aaw, this project blows me away....super cute idea Julie! Anyone would love to receive this! 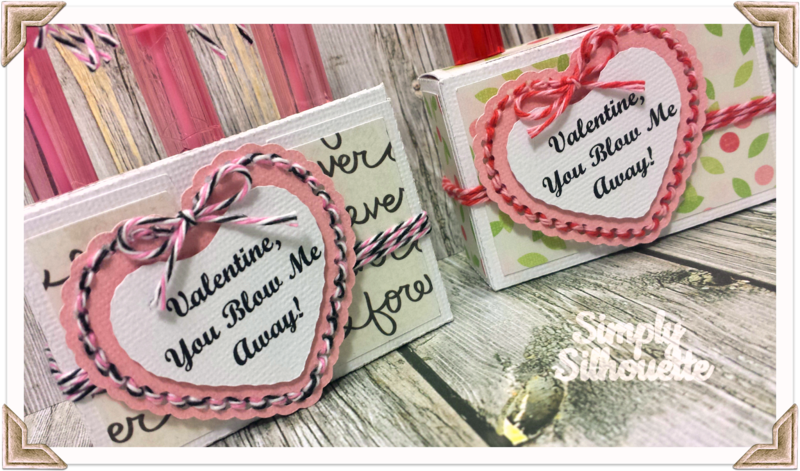 The little boxes are adorable and what a cute little heart and all the fun twine! So fun! 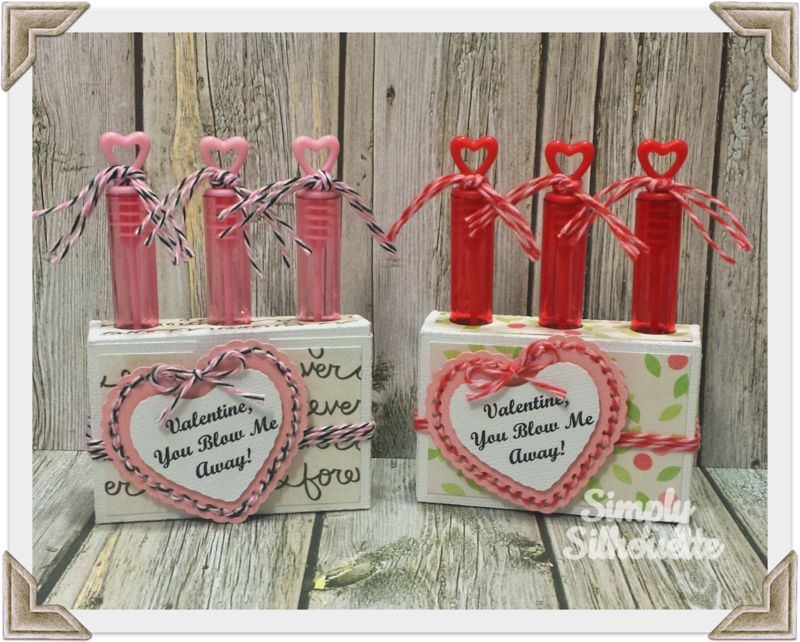 Love the box you made to hold the tubes .Very pretty twine also. 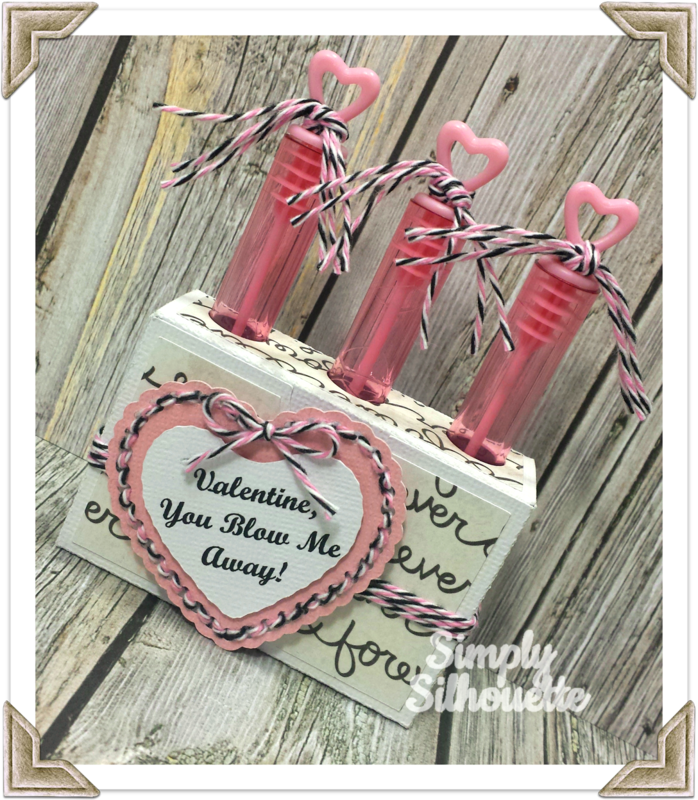 Bubbles are fun, nice way to bring them into a Valentine treat. Love your bubble wand holders!